Dina Bash joined Early Music America in February 2013. She is a graduate of Penn State University with a BA in Public Relations and a minor in International Studies & English. She worked for the United Way of the Lower Eastern Shore in Salisbury, Maryland as their Donor Relations Director where she helped the organization raise over $3 million to support 57 local programs and services in the area. 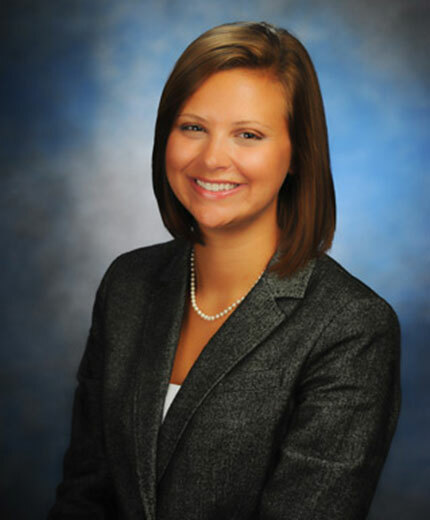 Her experience also includes working for Magee-Womens Research Institute & Foundation as their Development Associate.